There is nothing quite like the O-word to send the shiver down the spine of a school or adrenaline pumping through its veins. 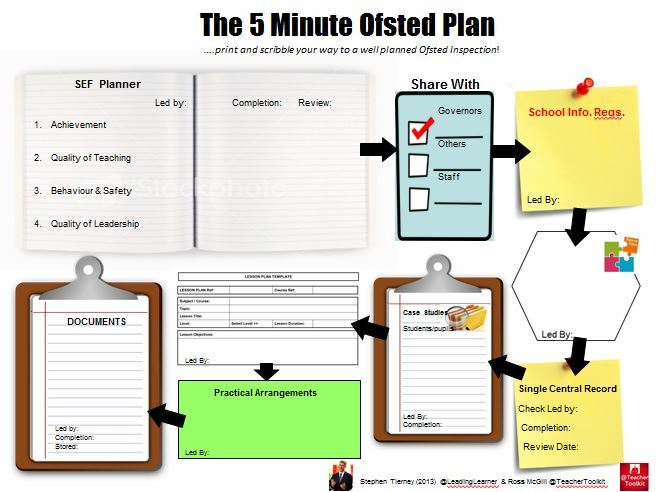 Whilst the #5MinOfstedPlan can’t guarantee an outstanding outcome it can help ensure that you are well prepared for that phone call. 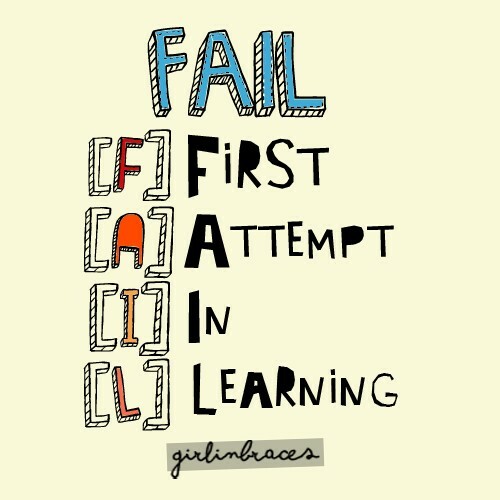 Don’t fall foul of the old saying, “I didn’t plan to fail but I did fail to plan.” No school wants to get caught out. The Ofsted Inspection Team is likely to have viewed your data, website and be looking for a pretty quick response to their request for core documentation – time to make a good first impression! 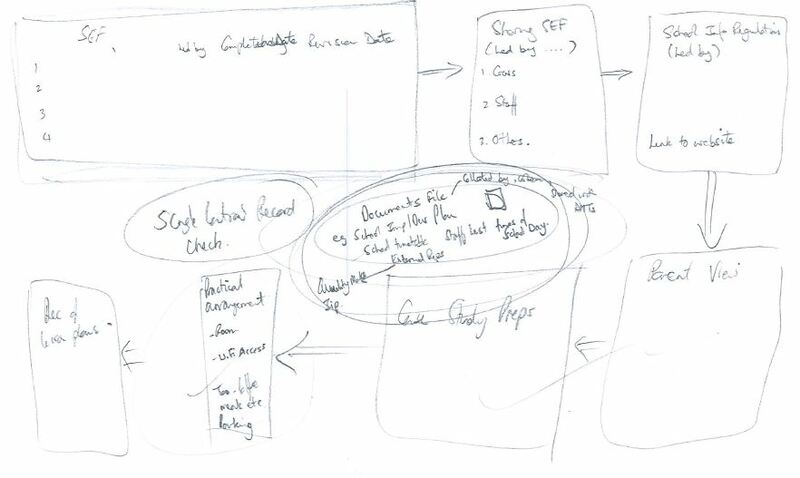 As with all our plans the starting point was a rough sketch (this one was particularly sketchy) giving us an outline of the main items to include. 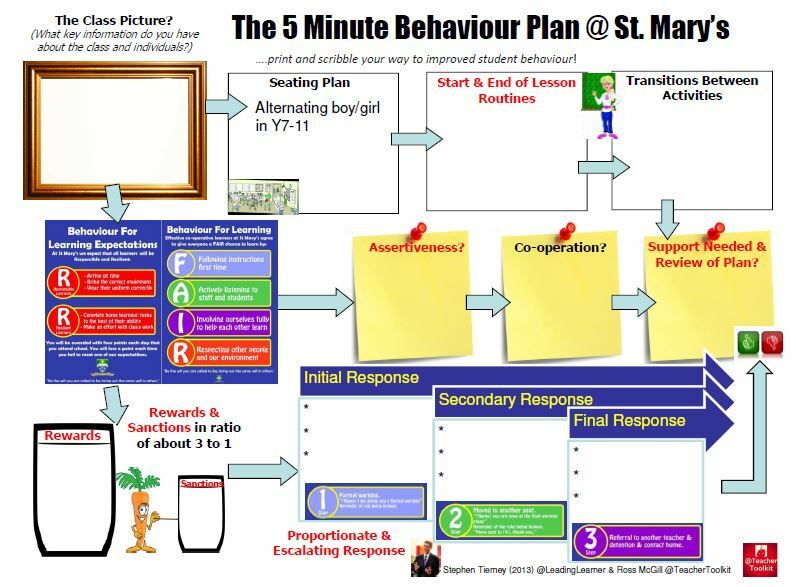 Throughout the #5MinOfstedPlan there is space for you to put the lead person for each section. This is very important as you don’t want to receive the phone call only to find two senior leaders looking at each other saying, “I thought you were doing that!” Equally a number of sections have space for a completion date to be entered. There can be an overwhelming temptation to put the “important but not yet urgent” Ofsted preparation tasks to one side in the busyness of a school day. Needless to say when the phone call comes the task suddenly changes from “not yet urgent” to “URGENT”, so let’s get planning. Putting together the Self-Evaluation Form is a time consuming task and whilst not an absolute requirement it is a brave or foolhardy school that does not keep the document up to date. The Achievement of Students section is possibly best updated after the summer examinations and once the unvalidated RAISE document comes into schools in either October (primary) or December (secondary). The Quality of Teaching section needs to be kept up to date with data from the latest round of graded lesson observations and revisited when new lesson grading data comes in. A full September analysis of the previous academic year’s behaviour & attendance data and how you’ve kept children safe can benefit from a mid-year refresh, to judge the impact of any new initiatives. The Quality of Leadership section partially flows out of the previous three sections and so timetable that accordingly. Remember when writing your self-evaluation form: PIE – Point, Impact, Evidence. The Ofsted Team are interested in the impact you have made not long descriptive or narrative passages on what you have done. 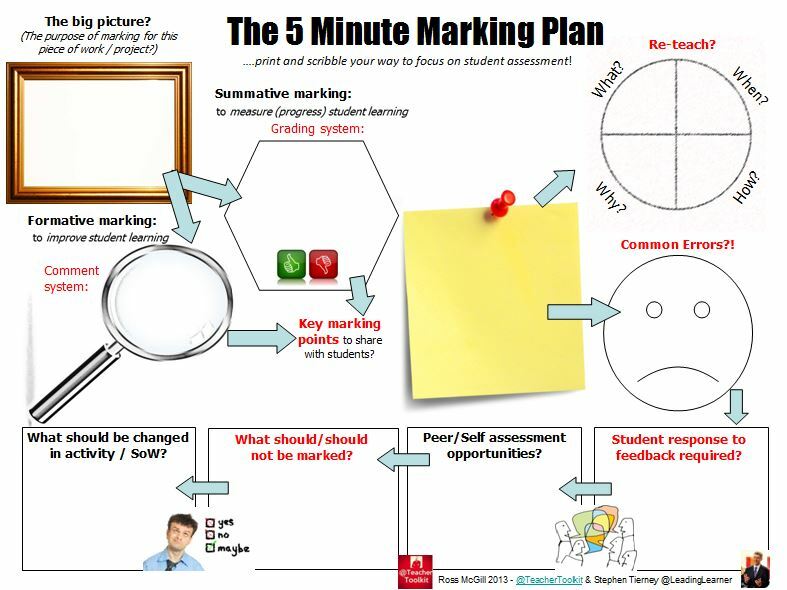 This helps keep the self-evaluation form short and focussed. Once you have the self-evaluation form completed consider key groups of stakeholders who will need to access, know and scrutinise the document. 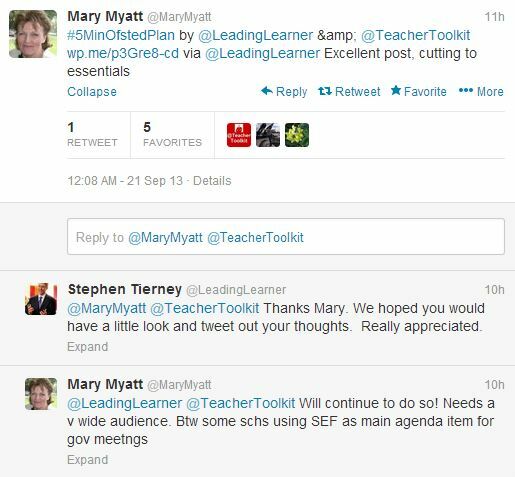 Keeping the governors or directors informed and enabling them to hold the school accountable for standards is critical. 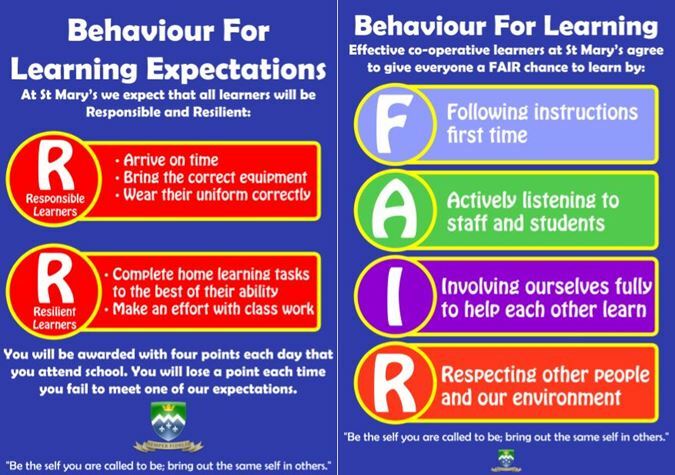 This can be built into the Headteacher’s Report submitted to the Governing Bodies or Academy Board. Thinking about which groups of staff to share the self-evaluation form with – senior leaders, heads of departments, subject leaders, all teachers etc – needs to be considered and thought through. What’s the “hymn sheet” everyone will be singing from? There may be other stakeholders you want to inform. An experience local authority officer, fellow headteacher, friendly ex-HMI or inspector all may be able to give you feedback and ask questions to help you finalise and hone your self-evaluation form. 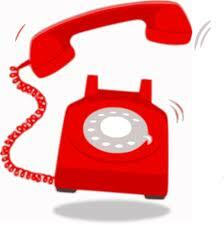 The School Information Regulations were amended and came into force on the 1st September 2012. Making sure the required information is available on the website is one for the start of the academic year. The link below takes you to the “Key Information” that needs to be published. 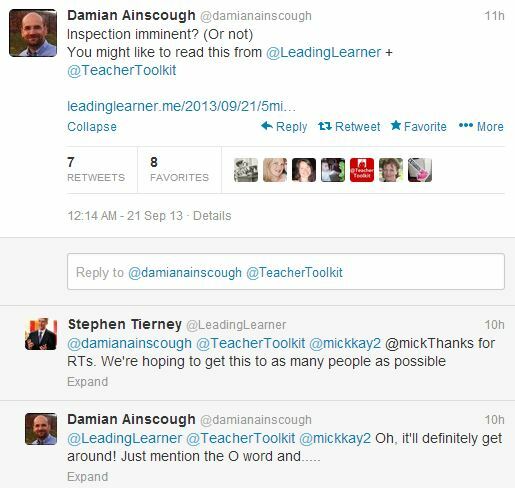 The Ofsted Team may well be looking for this on your website before you even get the call. If you haven’t got this task completed start planning who will do this and by when. Ofsted now gain a lot of their information about parents’ perspective on the school via the Parent View website. 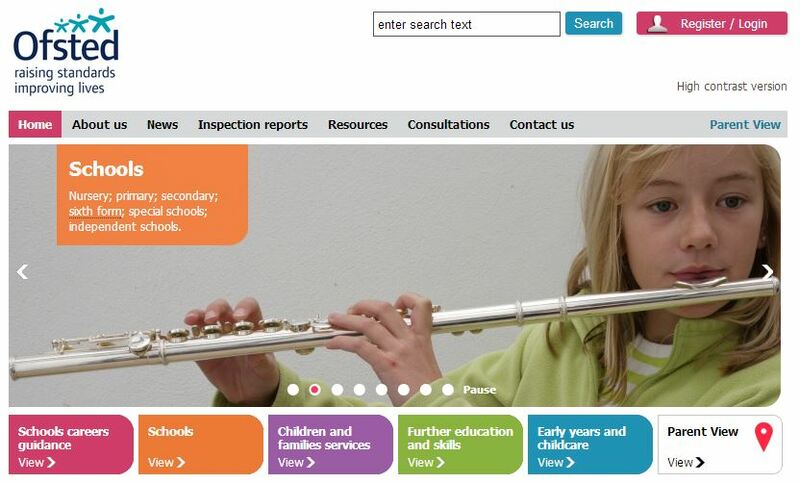 When an inspection is announced a school will be expected to send parents a letter with details of the website that encourages them to complete the questionnaire. If you are not proactive a few disgruntled and unrepresentative parents may be the only ones to complete the Parent View Questionnaire. 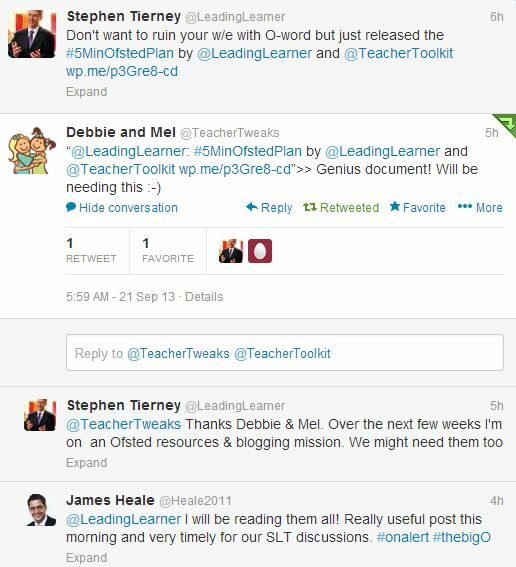 Why not think about managing responses from parents during the year? 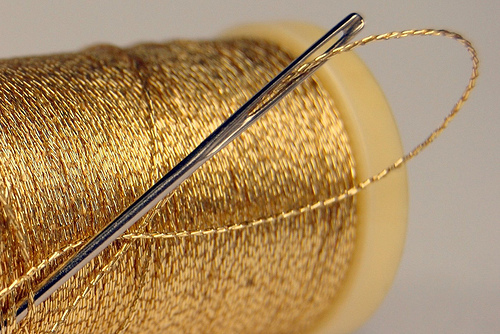 It could give you some really useful insights and hopefully supportive data for your self-evaluation form. For example, we would suggest asking all parents of new Year 7 students to complete it during the first half term. Avoid the third Monday in January, often called “Blue Monday”, when we are at our collective most depressed. Increasingly staff who were appointed prior to the Criminal Records Bureau coming into being have the required Disclosure & Barring Service (DBS) Certificates. Why not run a random check a couple of times a year checking staff – remember the key weaknesses. This needs a simple bit of thought about which is the best room for the inspection team, where will they park, access to Wi-Fi and refreshments etc. 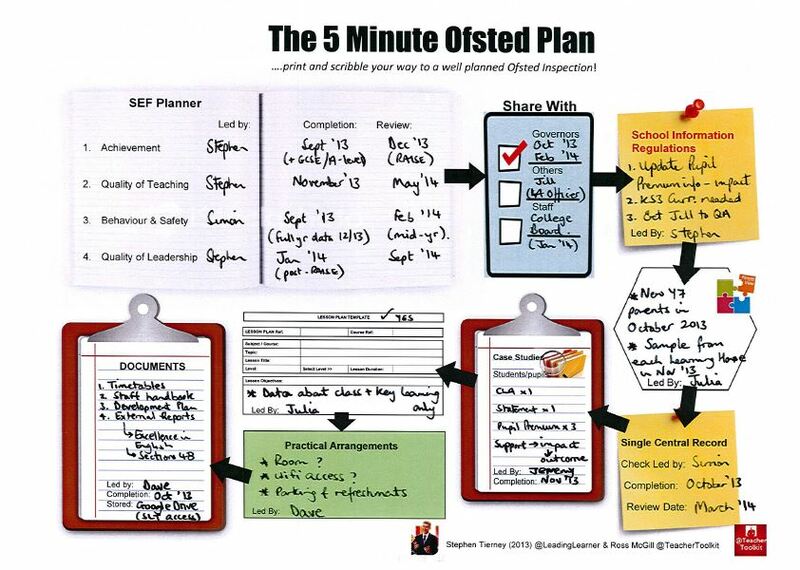 We hope you find the #5MinOfstedPlan useful. 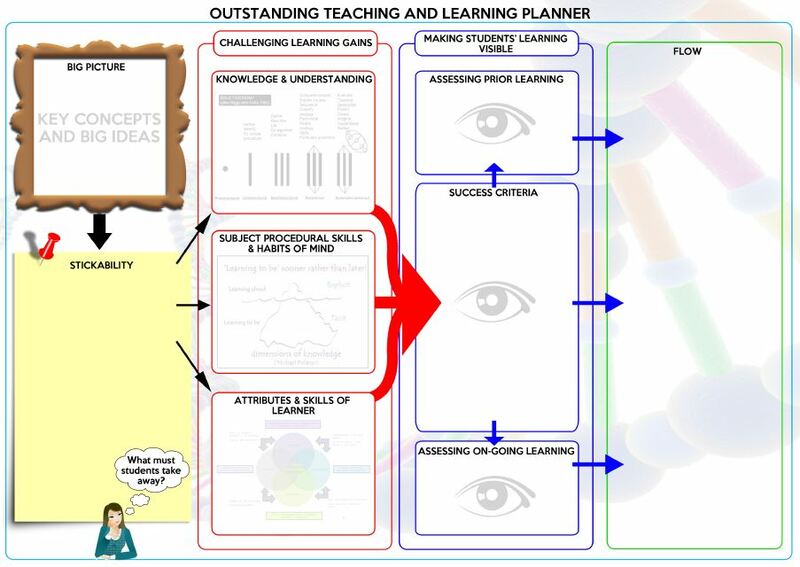 It would be really helpful, once you have experienced an Ofsted Inspection, if you would to leave a comment as to whether there are any additions required to the plan. Equally are there any things that are not required?